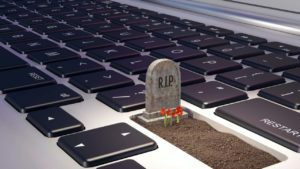 When it comes to switching and matching games, Candy Crush is on top of the list without a doubt and with its newest version, it continues to prove why it remains to be the most popular puzzle game. Candy Crush Friends Saga is bound to be your new friend with its improved graphics, more challenging levels, and new game characters! 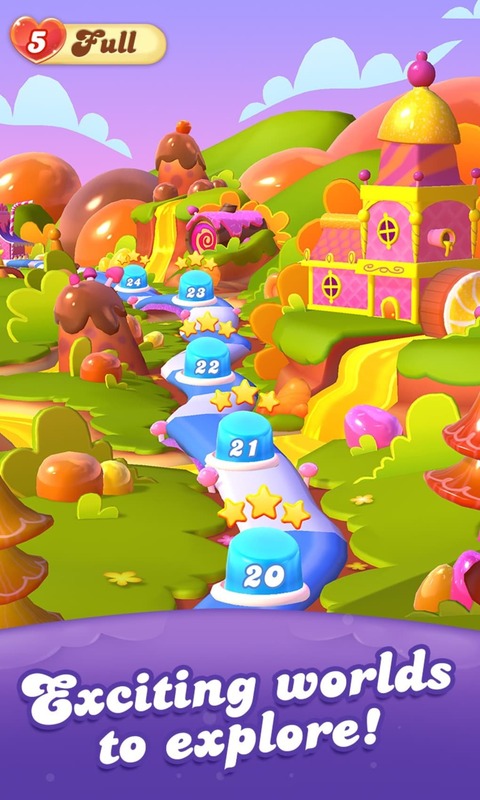 The main selling point of Candy Crush Friends Saga is the introduction of new characters alongside the game’s protagonist, Tiffi, who also appears with a 3D makeover look. The good thing is that these characters are not made only to entertain you. They actually come with very useful and game-changing boosters that can help you improve your gameplay and complete the most challenging levels. But wait! 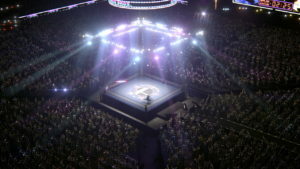 Keep in mind that you have to unlock a stage first by passing the first levels of the game. There is nothing to worry about because they are just warm-up stages to get you ready for more difficult ones. Also, Tiffy is still there as your lovely tour guide throughout the first parts of your journey in the Candy Kingdom. 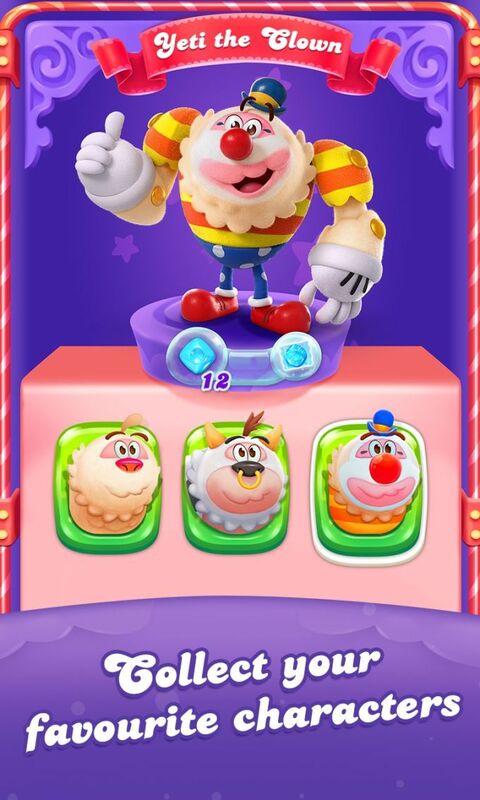 As for the other game characters, you will first get to know Yeti, an adorable snow giant who throws wrapped candies on your board, and The Nutcracker, who can destroy candy blockers by playing his trumpet. 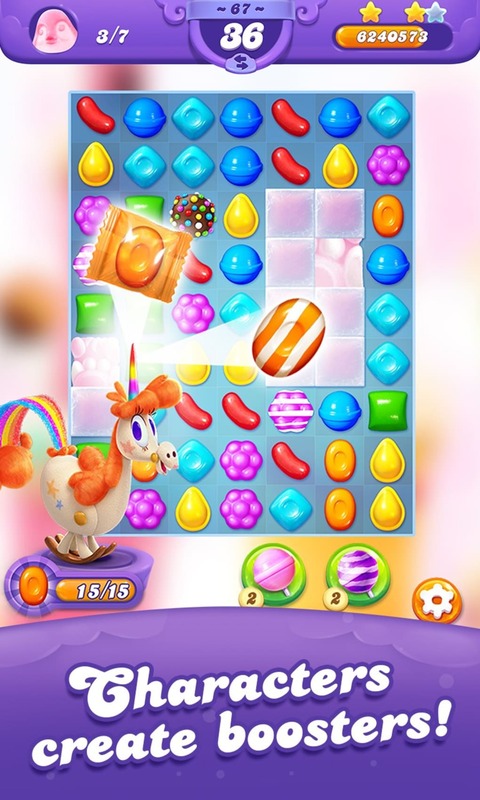 Candy Crush Friends Saga maintains the Candy Crush series’ easy game mechanics and provides a very good mix of simple and challenging in its gameplay. 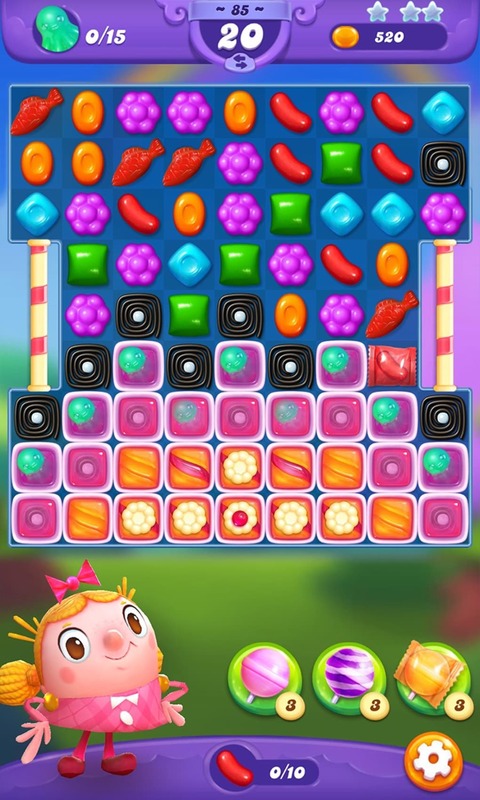 The objective of the game is to clear a level by switching the candies’ places and creating matches of three or more. 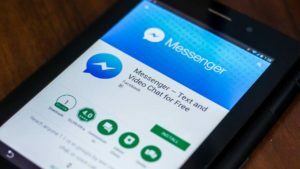 While there is nothing new with the system, there are definitely welcome additions that aim to improve your gaming experience. There are new missions and tasks you need to complete aside from just clearing the field by forming a number of matches. One of the challenges you will encounter is freeing animals that are frozen beneath the ice tiles by creating matches around them. Another is being able to successfully dunk cookies on the chocolate waiting below the board. 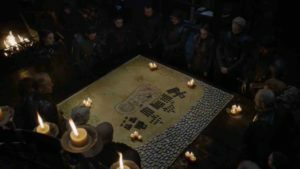 It is similar to dropping fruits and gathering enough ingredients in order to move forward towards the next level. There are other challenging tasks that you will get to experience as you advance through the stages and each one will leave you satisfied upon completion. 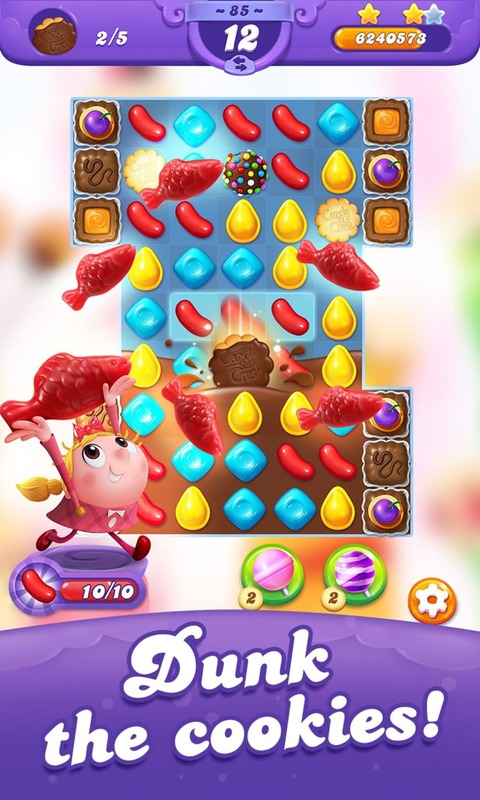 Candy Crush Friends Saga will greet you with the usual pink wonder of its Candy Kingdom but it gets even better because the game introduces lots of new elements that will indulge your sweet tooth such as an overflowing amount of chocolate, jam, and cookies. You will really come to enjoy them especially with the game’s 3D graphics and bright visuals, a nice improvement from the other Candy Crush series games. Candy Crush Friends Saga’s ability to make you feel rewarded after every game is what makes it addicting, not to mention its easy mechanics. With its better graphics and new in-game characters, playing Candy Crush proves itself to be worthwhile. The new challenges, especially, are something to look forward to. What do you think about Candy Crush Friends Saga? Do you recommend it? Why?